One of my cousins just shot me an email to warn me that an old annoyance in common (discussed here – https://jjchandler.wordpress.com/2008/05/10/what-the-hell/) is still tapping away at his keyboard, still clogging up internet discussion boards and still screaming about the same things as before; just with a new target. And it seems that my cousin has just ticked him off. Not normally a major issue to be sure. 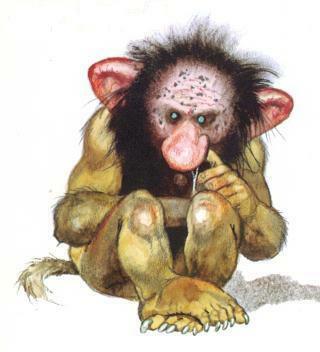 Except that the troll has started calling my cousin by my name and describing my family situation (wife and two kids.) Wonderful. Thanks loads, cuz. On the bright side, I don’t think that the guy knows what either my cousin nor I do for a living. So if anything does start getting weird, the good news is that it won’t stay weird for long.